Looking for the perfect gift for Mother's Day, her birthday, your anniversary or just because? 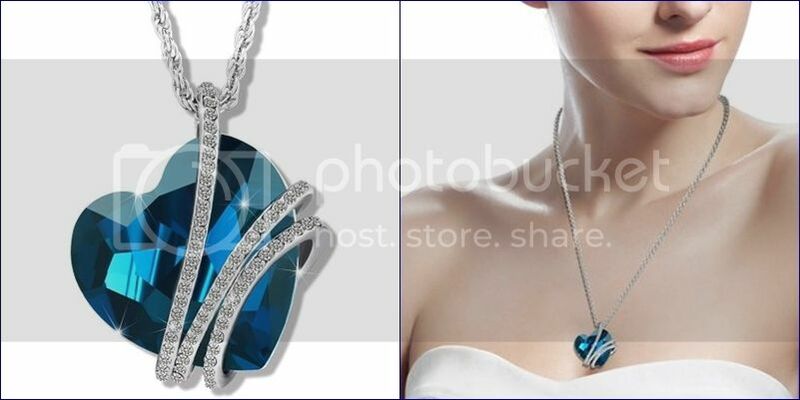 This stunning Old Rubin Women's Heart Shape Swarovski Elements Crystal "Heart of the Ocean" White Gold Plated Pendant Necklace is the perfect gift! I love it and so will you! Click here to purchase it on Amazon!